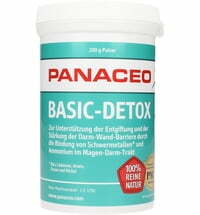 Panaceo Basic is suitable for daily natural detox and cleansing. 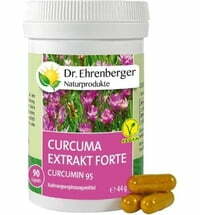 It contributes to a stronger immune system, faster recovery, more energy, better quality of life and vitality as well as natural anti-aging. 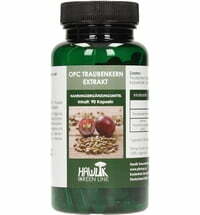 Connective tissue can be relieved and purified using the detox cleanser. 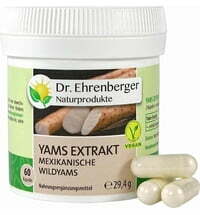 Studies have shown that the PMA zeolite binds harmful, energy sucking materials in the gut and allows them to be excreted. 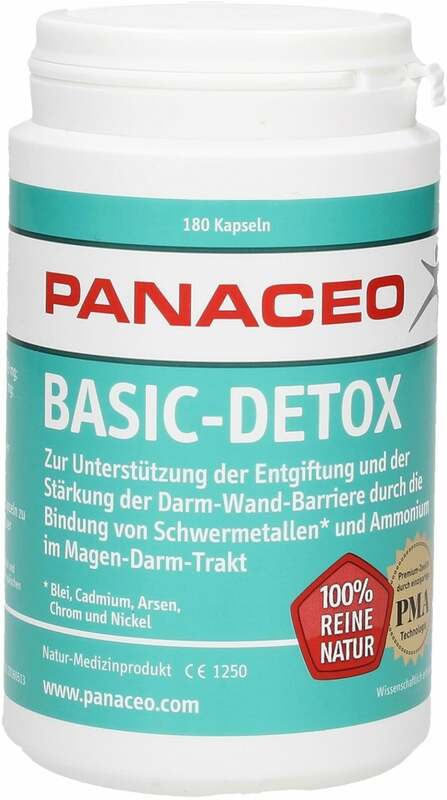 Moreover, Panaceo can reduce the formation of free radicals in the gastrointestinal tract. 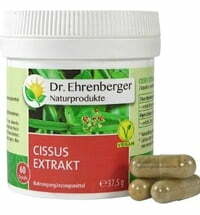 Initial clinical observations show that the body is able to absorb more nutrients once toxins are removed. 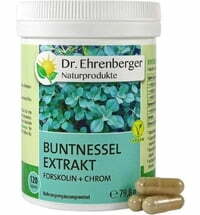 In addition, the supplement supports the natural self-regulation mechanisms of the body, strengthens the immune system and as a result, your natural energy. Initial investigations show that Panaceo Basic does not stay in the blood. 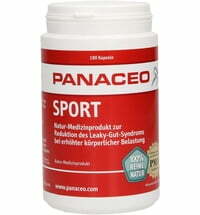 It will be excreted within 24 hours. 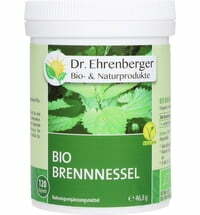 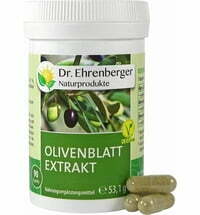 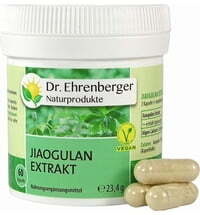 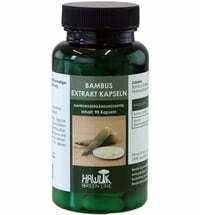 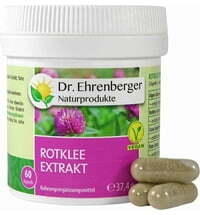 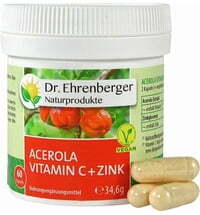 Take 2-3 capsules 3 times daily at mealtimes with water.